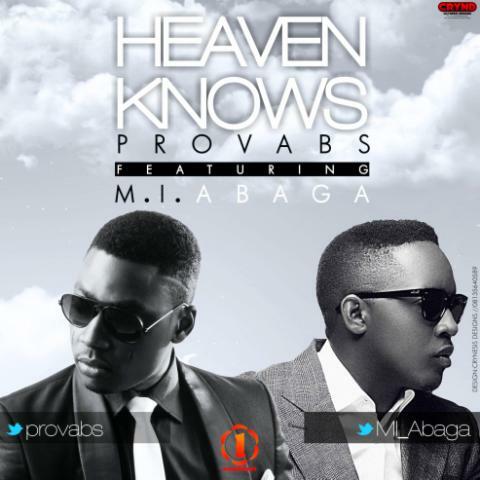 Posted on December 17, 2013, in Music and tagged gospel, heaven knows, m.i, provabs. Bookmark the permalink. Leave a comment.